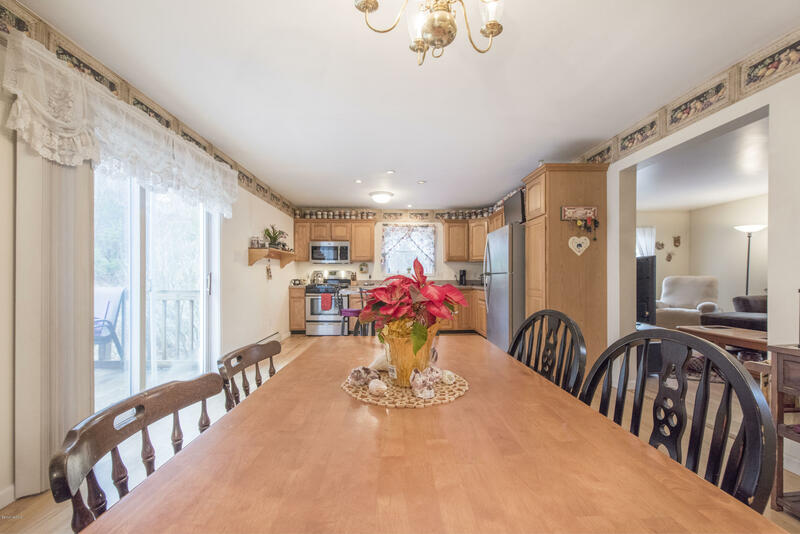 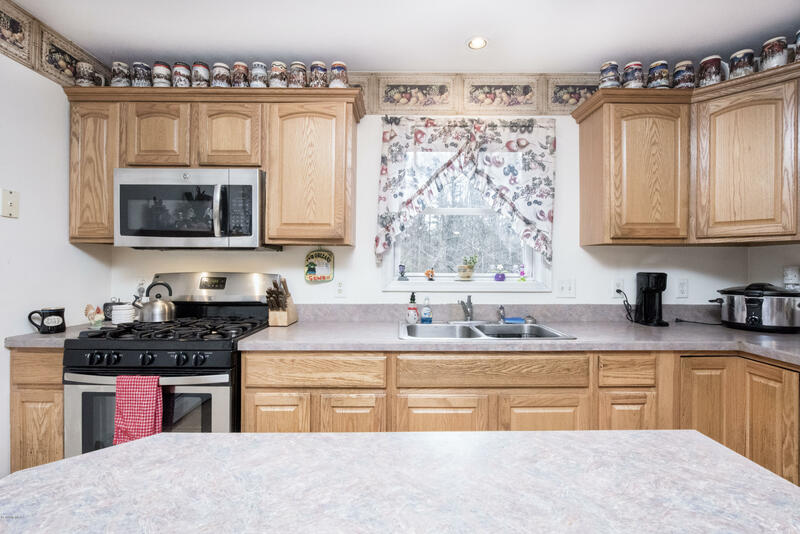 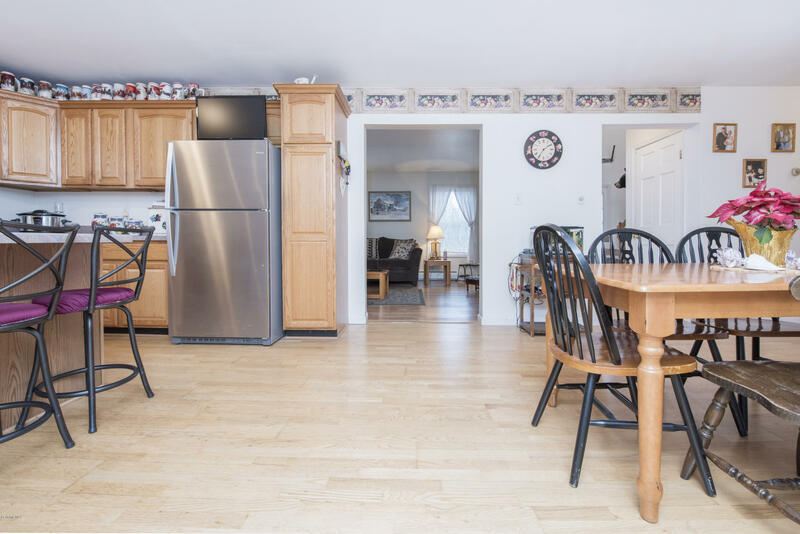 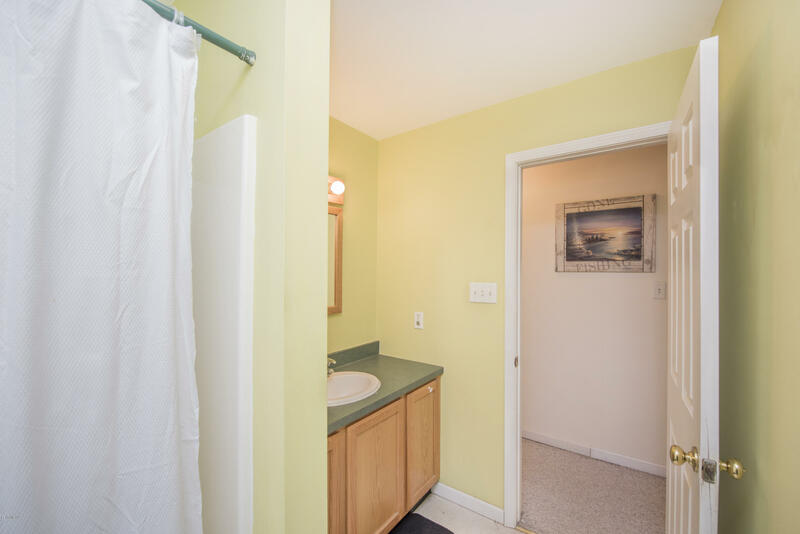 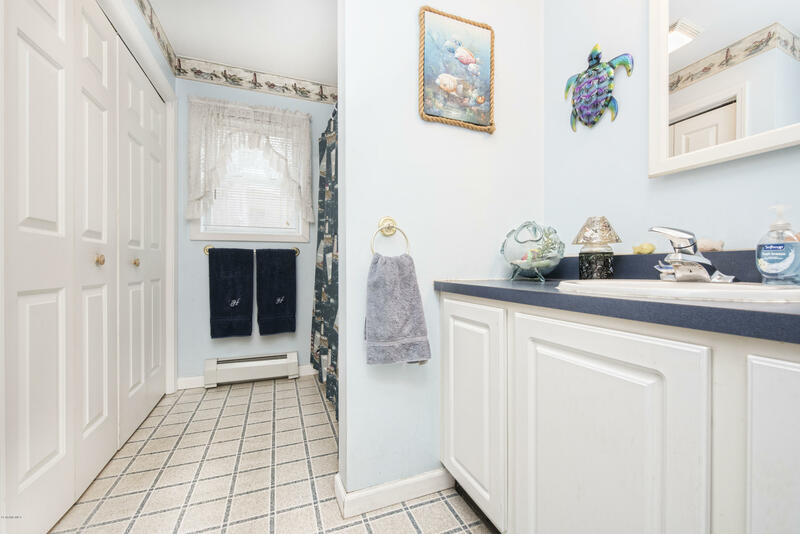 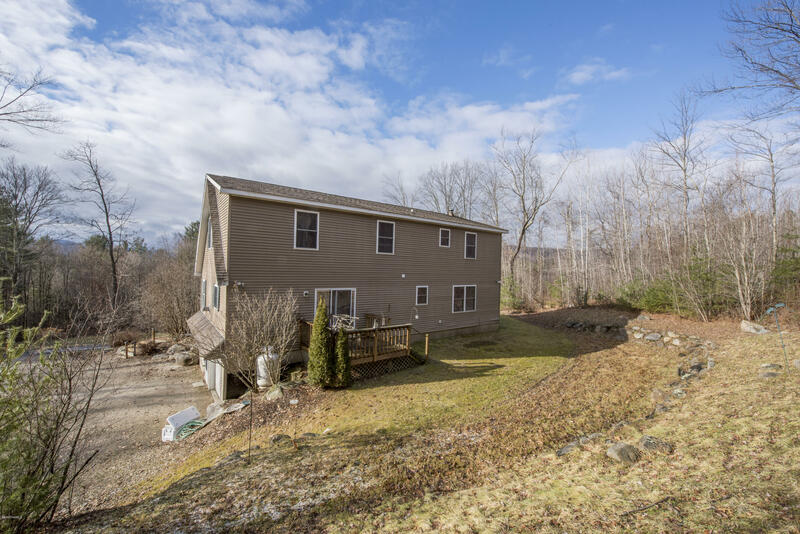 Spacious Cape with Distant Views, Privacy and a Convenient Location - this well maintained home has room for everyone. 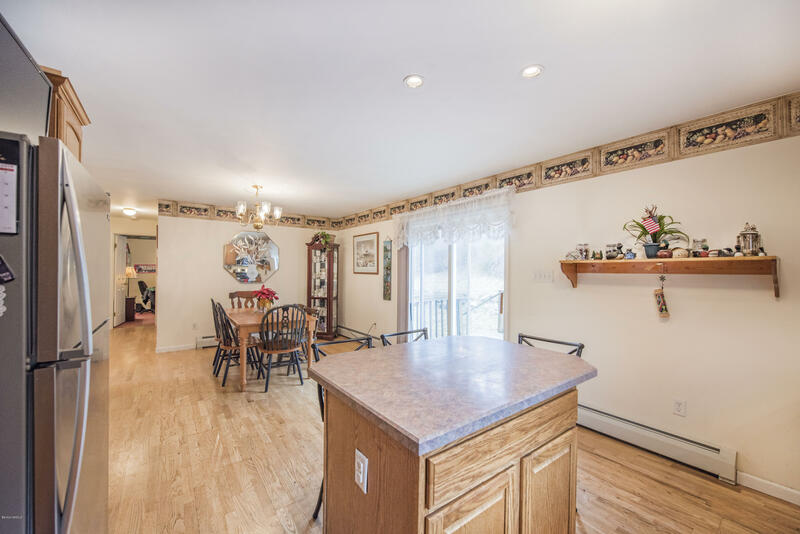 The first floor sunny foyer leads to an open kitchen / dining room, a sizable living area with a gas fireplace, a full bath with laundry, a master suite, and a second bedroom. 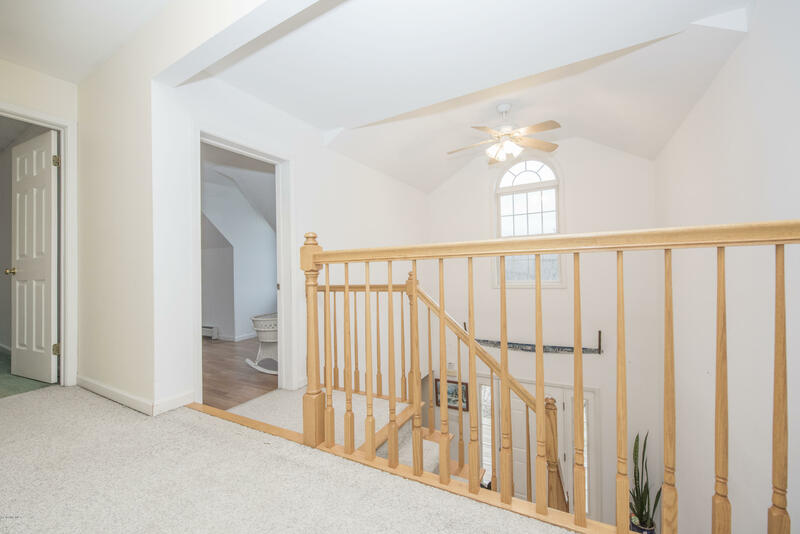 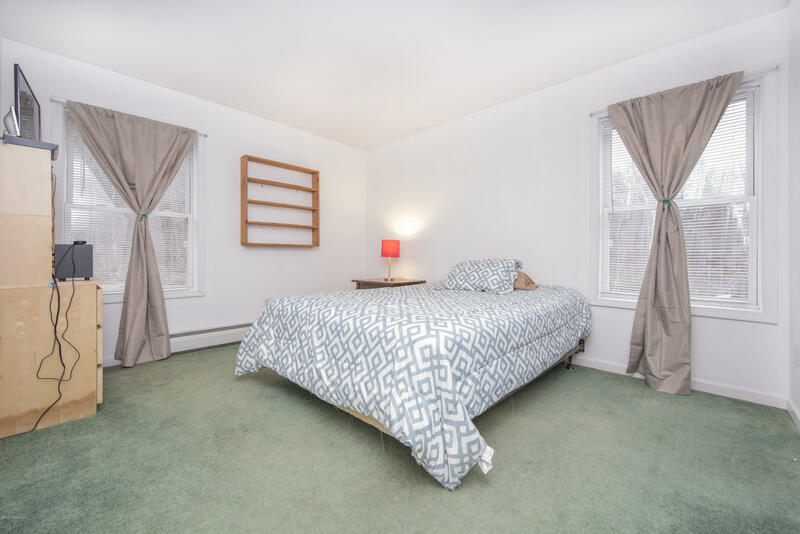 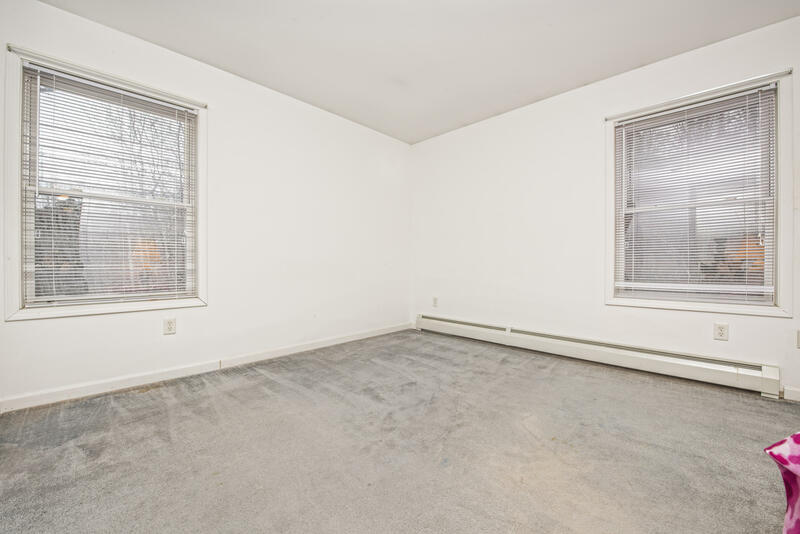 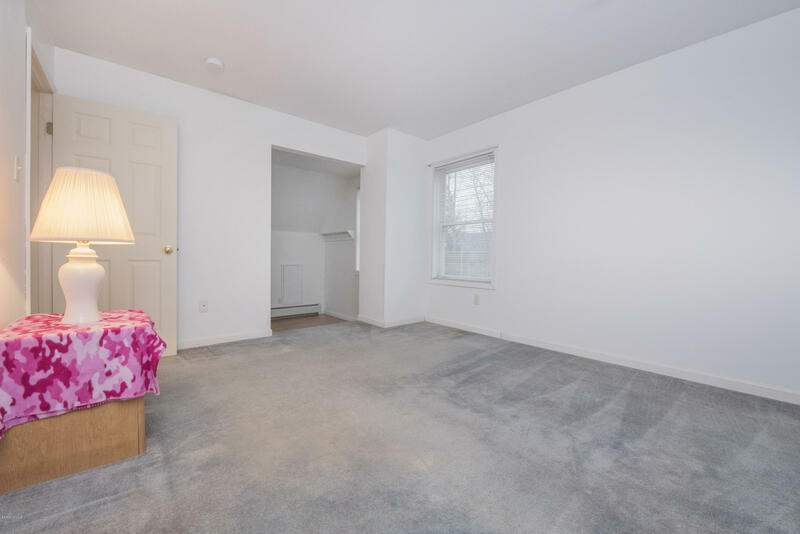 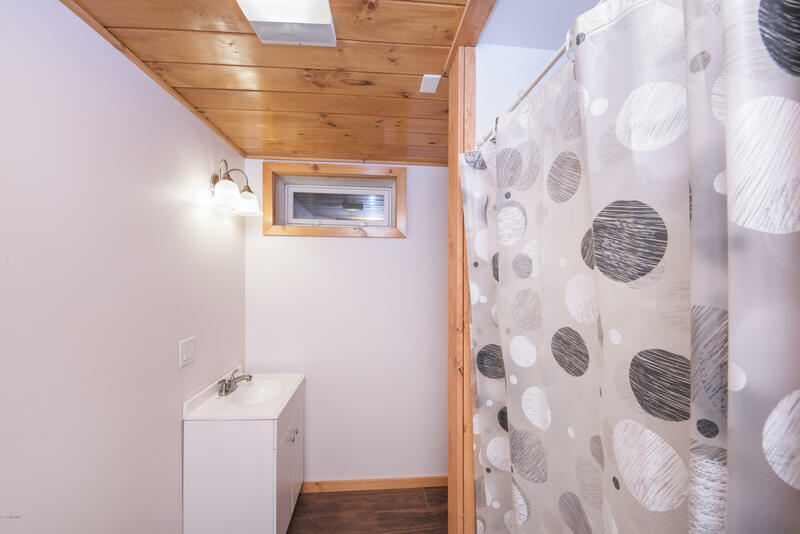 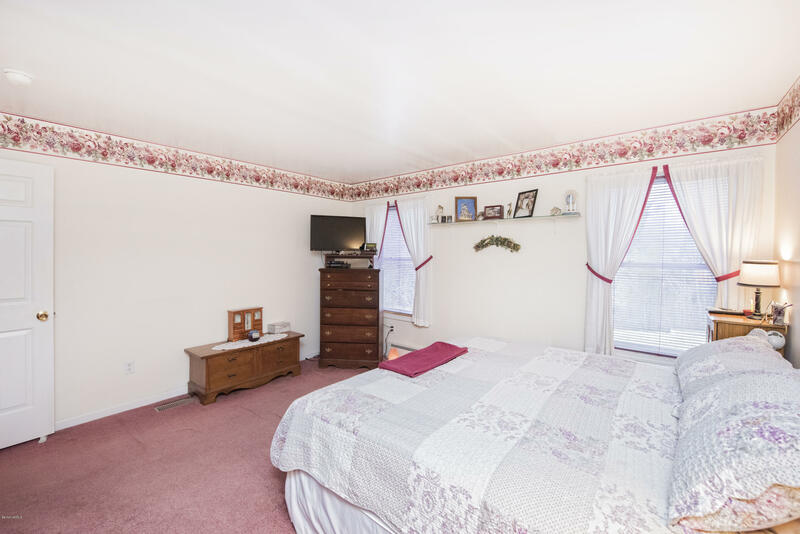 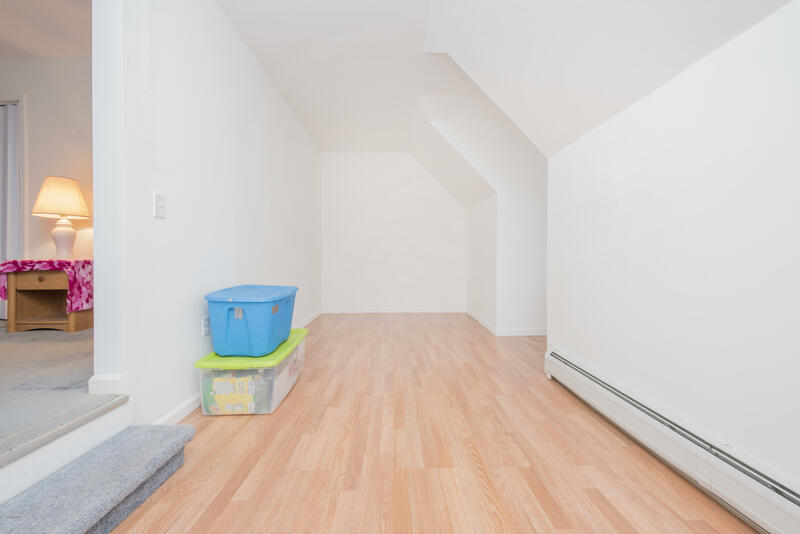 Upstairs you will find 3 additional bedrooms, 2 of them equipped with bonus spaces that could be opened up to the first floor, creating vaulted ceilings in the living area and master bedroom. 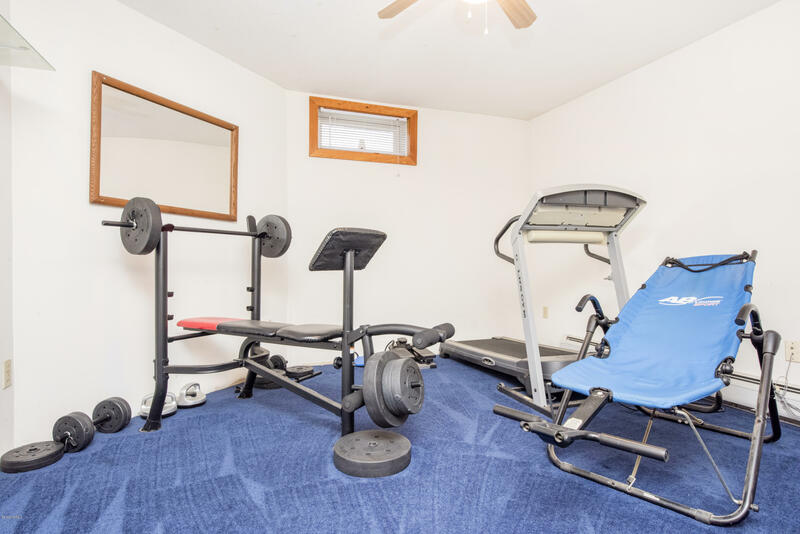 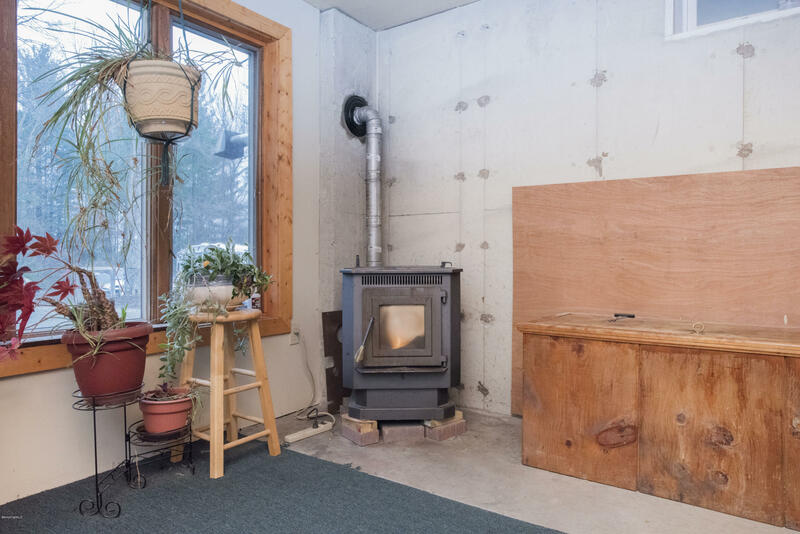 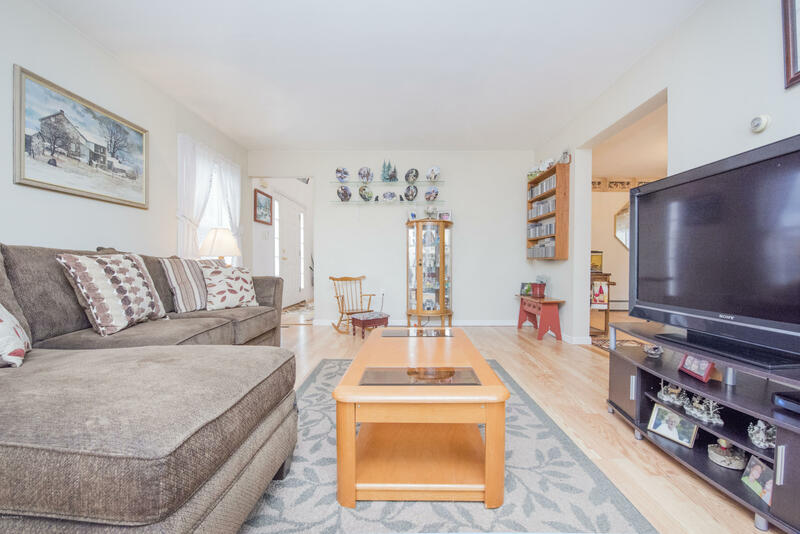 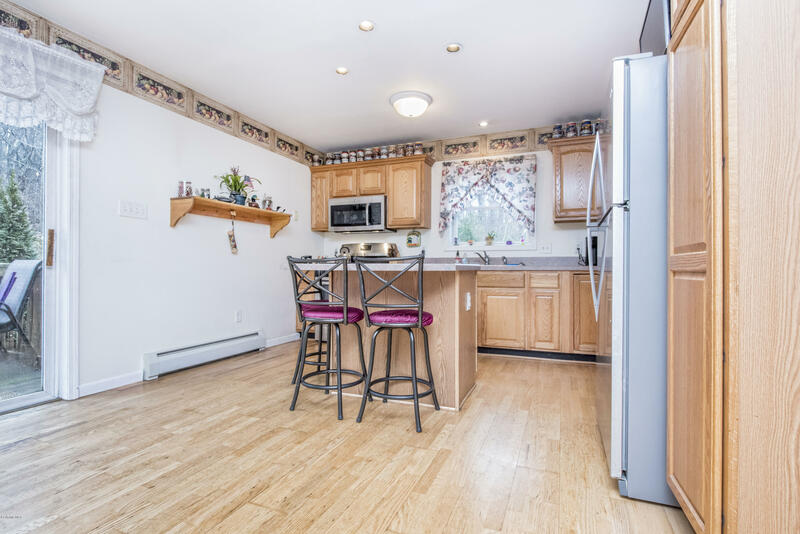 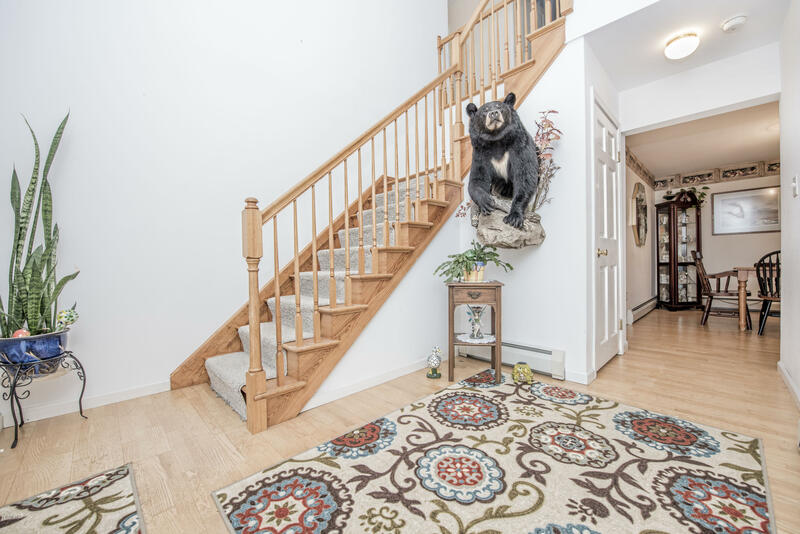 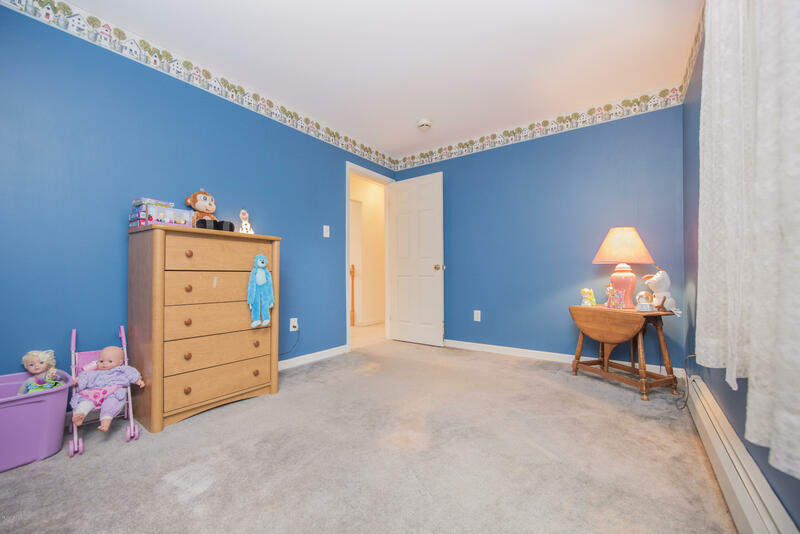 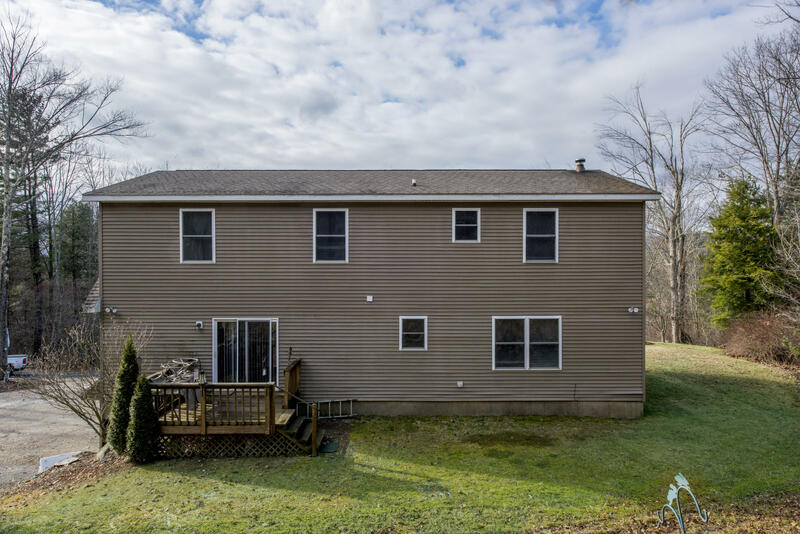 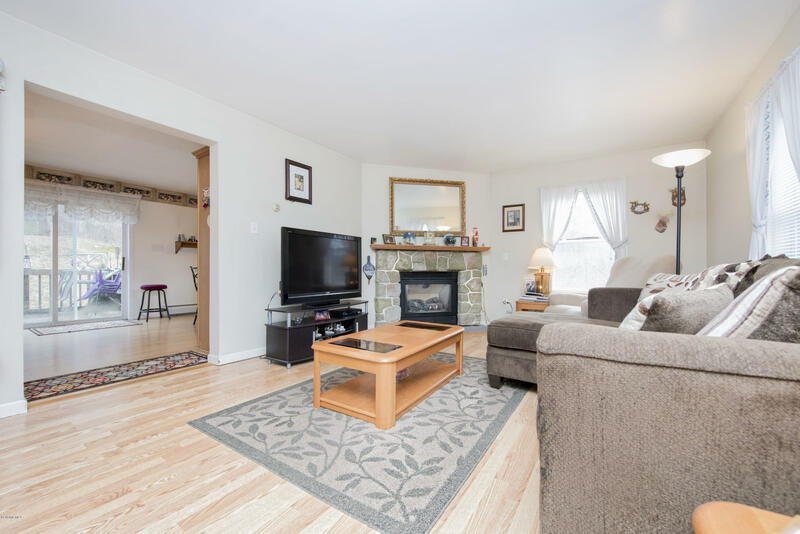 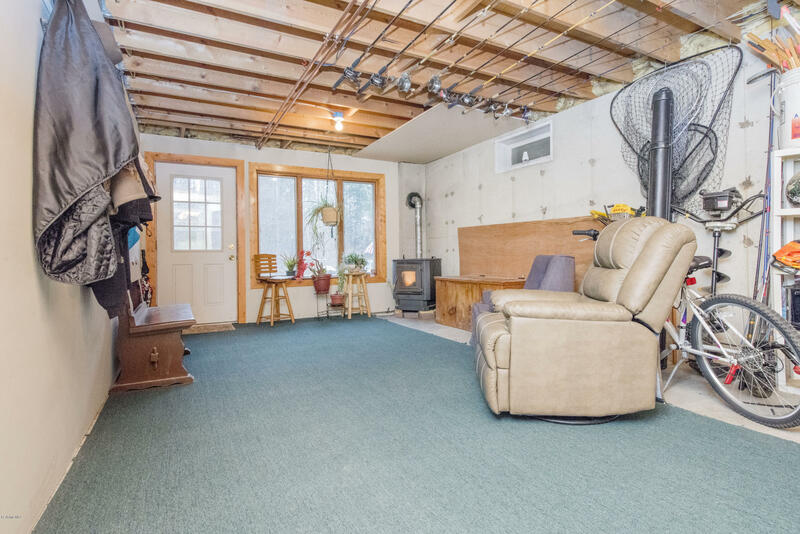 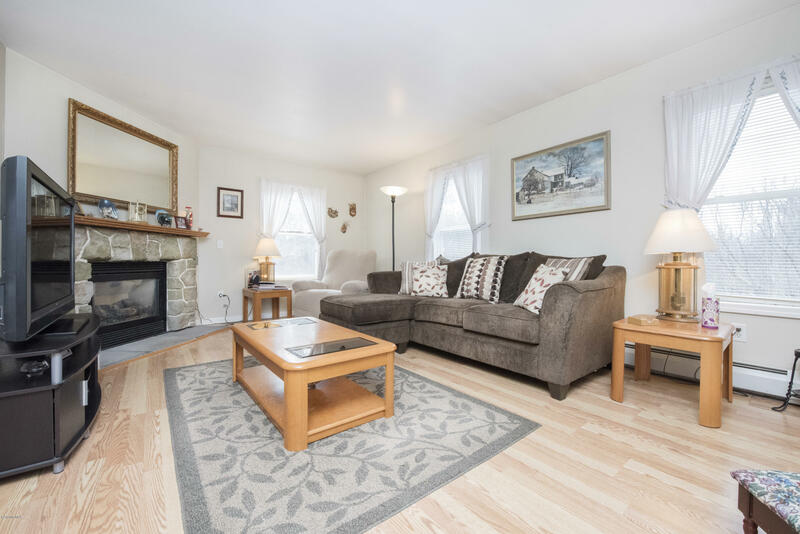 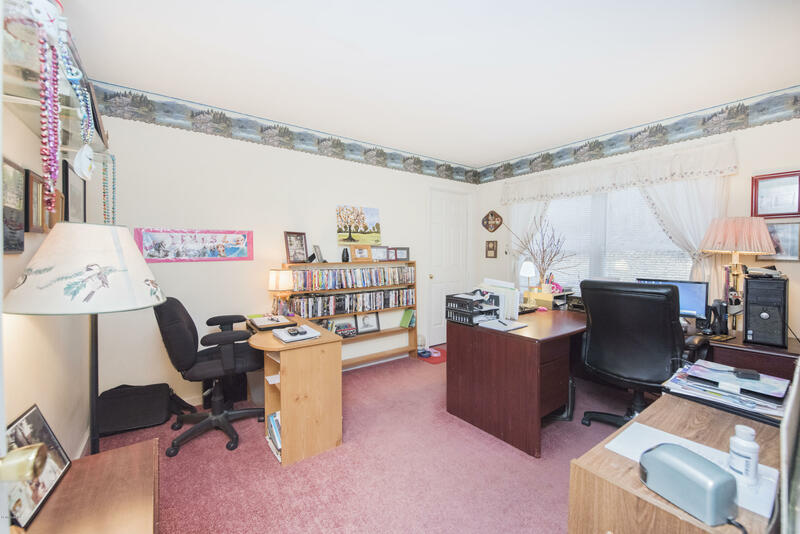 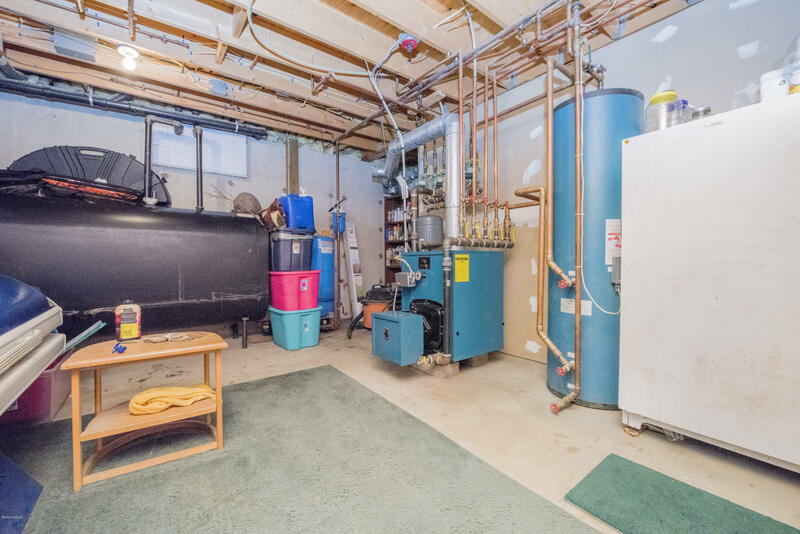 The finished walk-out lower level boasts a home gym, full bath, office, and an additional living room with a pellet stove - a prime space for an in-law apartment. 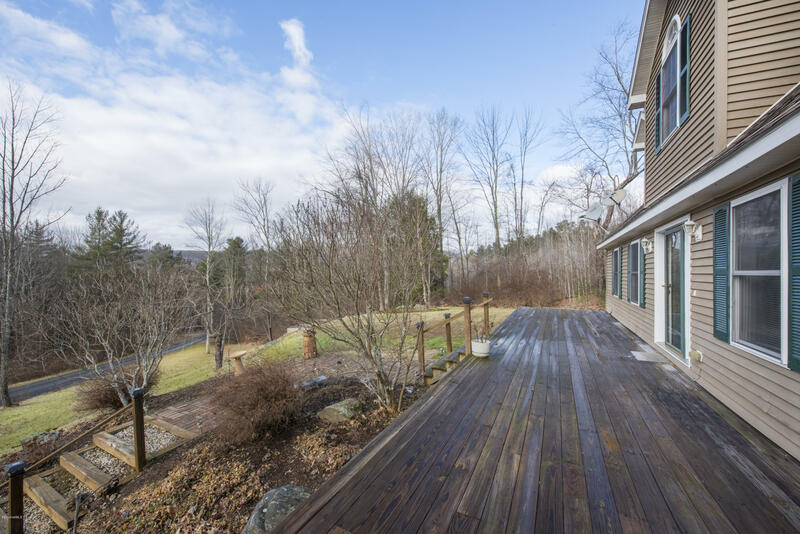 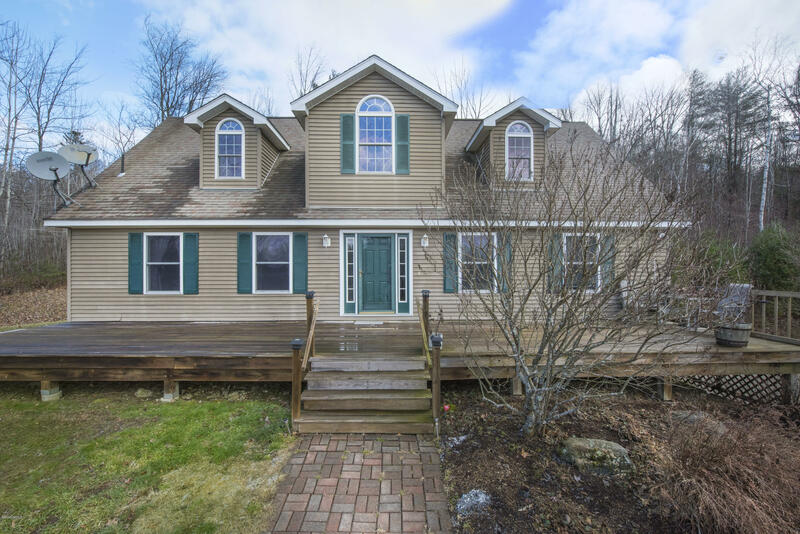 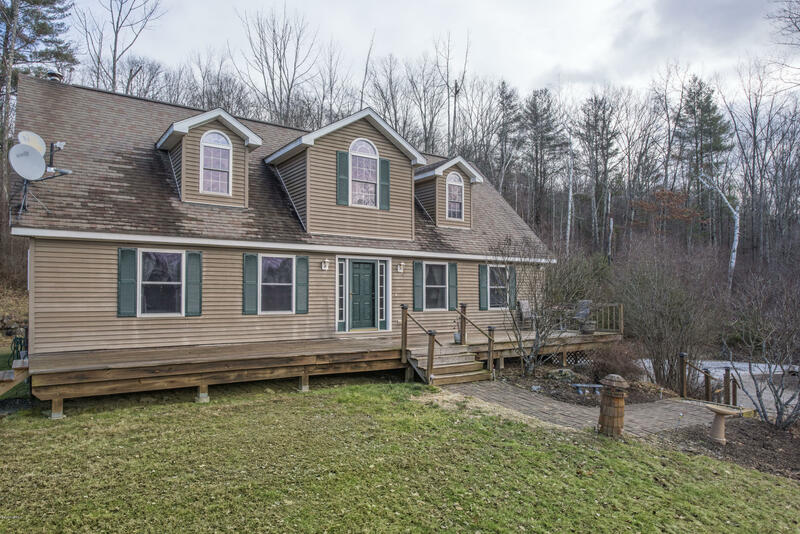 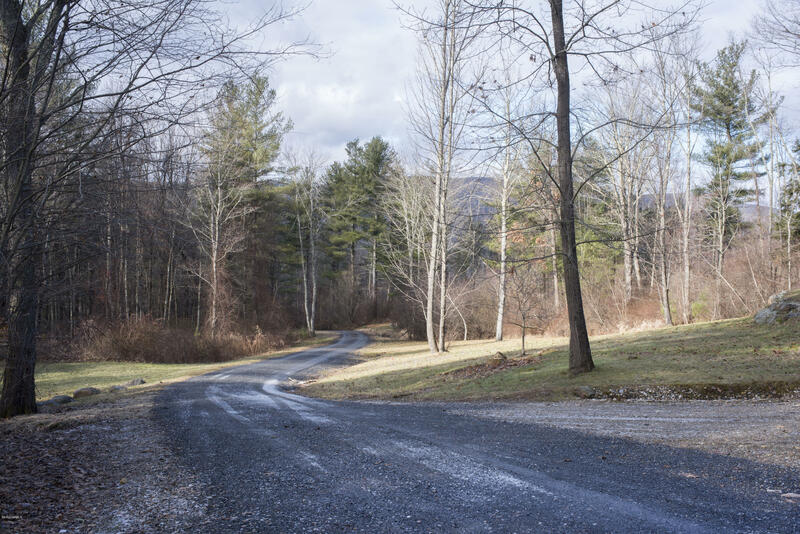 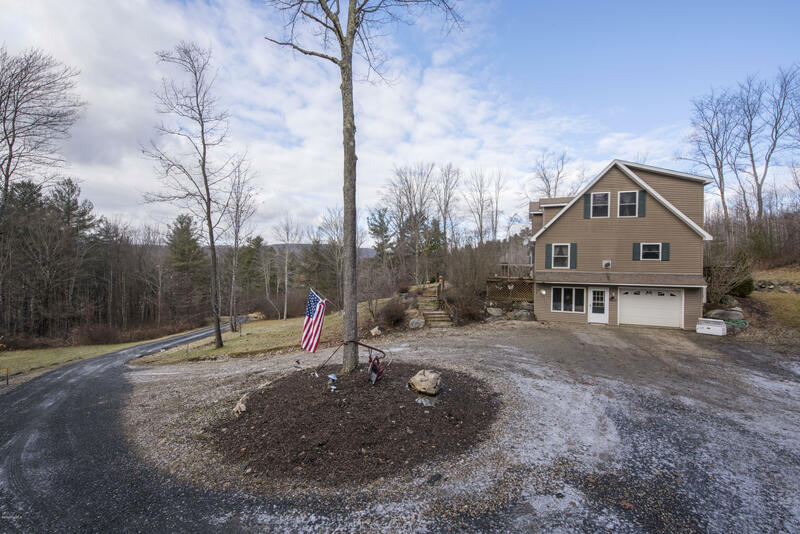 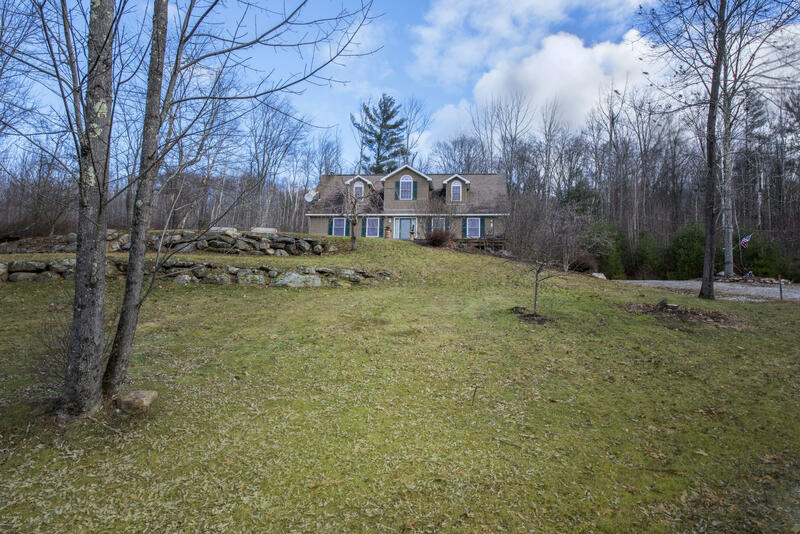 Just 10 minutes to Butternut and Guido's, this home provides both seclusion and accessibility in a stunning area of the Berkshires' wooded landscape.